Sandy White Beaches, Beautiful Sunsets, Peace and Serenity: Topsail Island Real Estate has it all! If youíre dreaming of lazy days on sandy white beaches, fun in the sun, and your very own castle by the sea, then let Treasure Realty of Sneads Ferry, NC help make your dream a reality! Whether your ideal location is Topsail Beach, North Topsail Beach, Surf City, NC, or perhaps the waterfront in Sneads Ferry, Treasure Realty has experienced, knowledgeable, and caring experts who will help make your dreams come true! Our goal is to ensure that the experience of finding and purchasing your dream home is one of the most exciting and enjoyable times of your life. To that end, we are committed to working diligently to help you find your perfect home! Established over 20 years ago, Treasure Realty and its brokers have over 143 years of collective real estate experience to offer you! Rest assured that we are always up-to-date on the current market climate in Topsail Island, North Topsail Beach, Sneads Ferry, and Surf City, NC. Contact one of our Topsail Island agents today, and let us help make your real estate dreams come true.! Whether you choose Topsail Beach, North Topsail Beach, Surf City, NC, or Sneads Ferry, you'll enjoy a pretty mild climate year-round. Our region has four distinct seasons, with January being our coldest month, (averaging highs around 56 degrees). 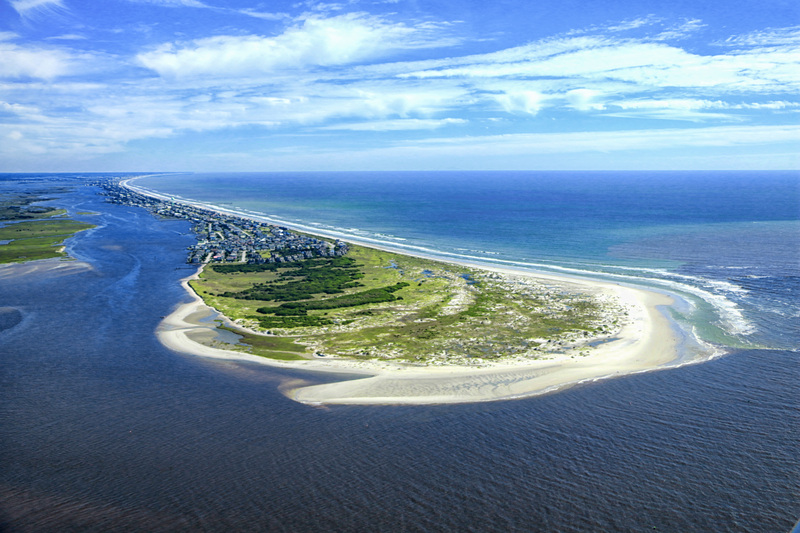 There is always plenty to do in Topsail Island and the surrounding areas! Take your pick from boating, canoeing, kayaking, all sorts of water sports, biking, fishing, and golf. Do some shopping or pamper yourself at one of our local spas. Our exceptional restaurants offer some of the most delicious fresh seafood and terrestrial fare on the East Coast. If you prefer quieter past times like romantic walks on the beach, sunbathing, or reading a book on the deck, you'll love Topsail Island! Whatever you do, be sure to slow down with the ones you love and experience the exquisite beauty of a Topsail Island sunset or sunrise. Ocean Ridge is one of the highest end oceanfront communities on Topsail Island. We have several for sale and over thirty on our vacation rental program. These homes are great rentals and produce strong rental income. Topsail Beach is one of 3 communities comprising what most people know as "Topsail Island with beautiful white, sandy beaches and a family friendly, relaxed lifestyle rarely found elsewhere. The fishing is awesome, restaurants are great and the weather is delightful. 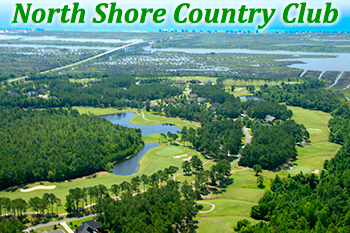 Check out listings in the premier area golf course!